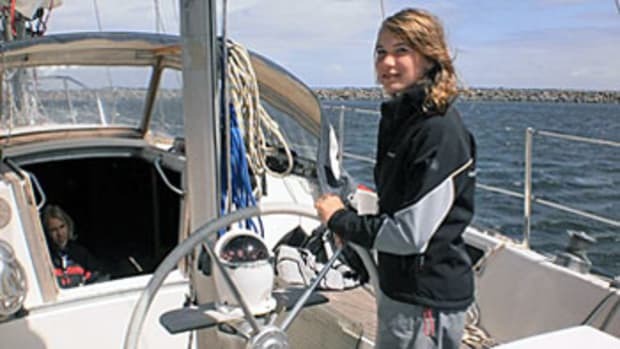 Laura Dekker will not be sailing solo around the world ... at least not until next summer. A Dutch court has ruled that she is not yet experienced enough to undertake such a trip on her own, according to an article on CNN.com. She can, however, depart in July 2010 if she fulfills requirements set out by the court. For more on Dekker click here. Read Soundings&apos; latest coverage on the two others vying for the youngest solo circumnavigator record: Abby Sunderland and Jessica Watson.